Love learning, enjoy life and care for one another. Nurturing and developing each child to be resilient, positive and caring, with a lifelong love of learning so that they flourish as human beings. 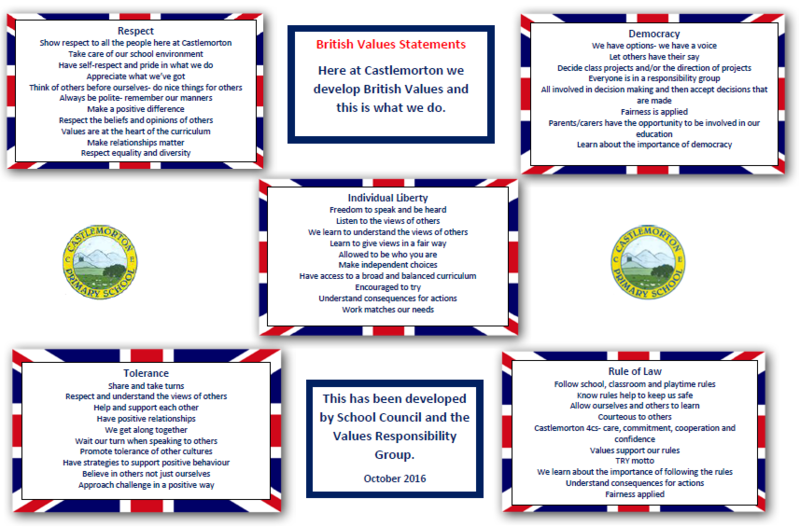 Our core Christian values care, commitment, cooperation and confidence are a reflection of our school and what it stands for but are by no means exclusive. They are confident with who they are, have high expectations of themselves and let their talents shine. To encourage respect for self and others within a positive ethos that emphasises the worth of every child. To provide the best quality education possible, giving experience of excellence, in a happy, caring environment. To meet the spiritual, moral, social, emotional and intellectual needs of each child to enable him or her to achieve his or her full potential. To value and develop relationships so that the sense of family extends into school, into the community, nationally and globally. To ensure that all children have equal access to all areas of the curriculum, to staff and other adults, according to their need. To encourage a respect for the immediate surroundings and to develop sustainable, national and global awareness and responsibility and an appreciation of world-wide environmental issues. To develop interests and a thirst for new learning. To develop the skills necessary for lifelong learning and the commitment and determination to succeed. Raise levels of attainment for each pupil, enabling them to achieve their personal best. To develop a sense of pride in personal abilities and know that contributions will be valued and listened to. To develop thinking and communicative skills in preparation for the society of tomorrow. To encourage children to make sensible choices and take responsibility for their actions. To promote skills so that children understand and develop their learning processes and appropriate behaviour. To promote independence, interdependence and co-operation through a broad, balanced and relevant curriculum with a range of learning opportunities. To develop the necessary skills to take responsibilities within school and the community. To maintain and develop existing links with the wider village community, cluster schools and pre-school and secondary phases. To encourage children to build on strengths and develop confidence and a positive self-image. To provide a secure base from which everyone has the confidence to take risks. Value and respect all cultures and faiths- We are a community school that opens the door to faith, valuing each individual for who they are and what they believe. Our values are not exclusively Christian but we offer the opportunity for them to be guided by Christian teaching and the love of Jesus. We are proud to say that our school is built on a foundation of LOVE- love for one another, a love of learning and a love of life. This is what we feel makes our rural school unique. We communicate our vision and aims through the day-to-day life of the school. 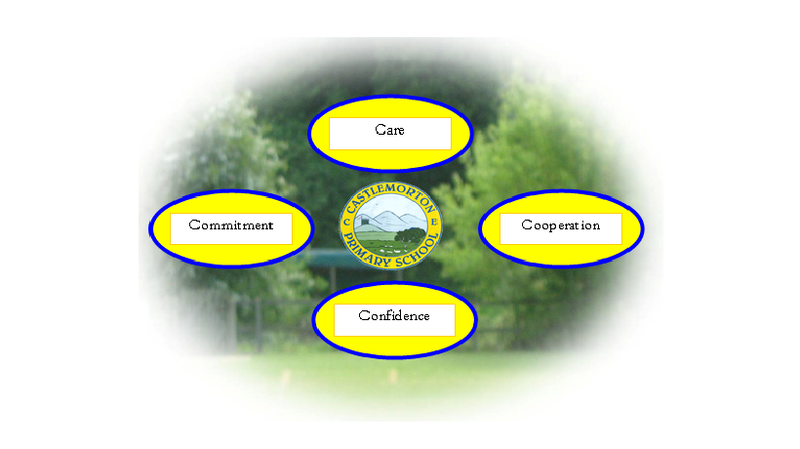 Our vision statement reflects what is important to our school community and is underpinned by our philosophies, purpose and aims. Development of the whole child and academic achievement go hand in hand. Our aim is to say that all our children are engaged in their learning, enjoy learning and have great outcomes.